Welcome friends! 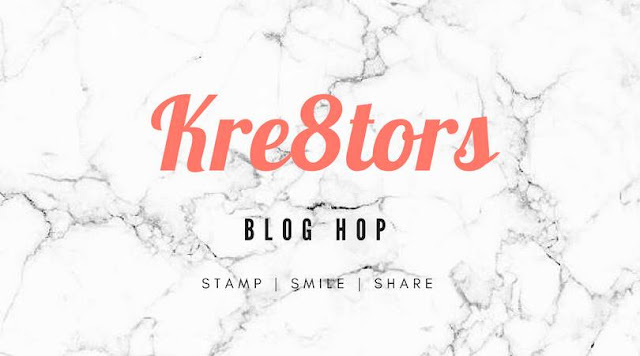 I am so excited to join the Kre8tors Blog Hop this month. I will be sharing with them every month on the 2nd Sunday to keep you inspired with new and exciting ideas. Their theme this month is: Birthdays, and I have two styles of birthday cards to share with you. 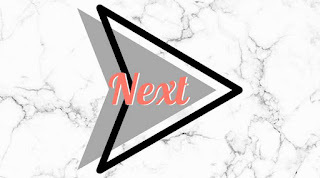 All of my supplies are listed at the end of my post. 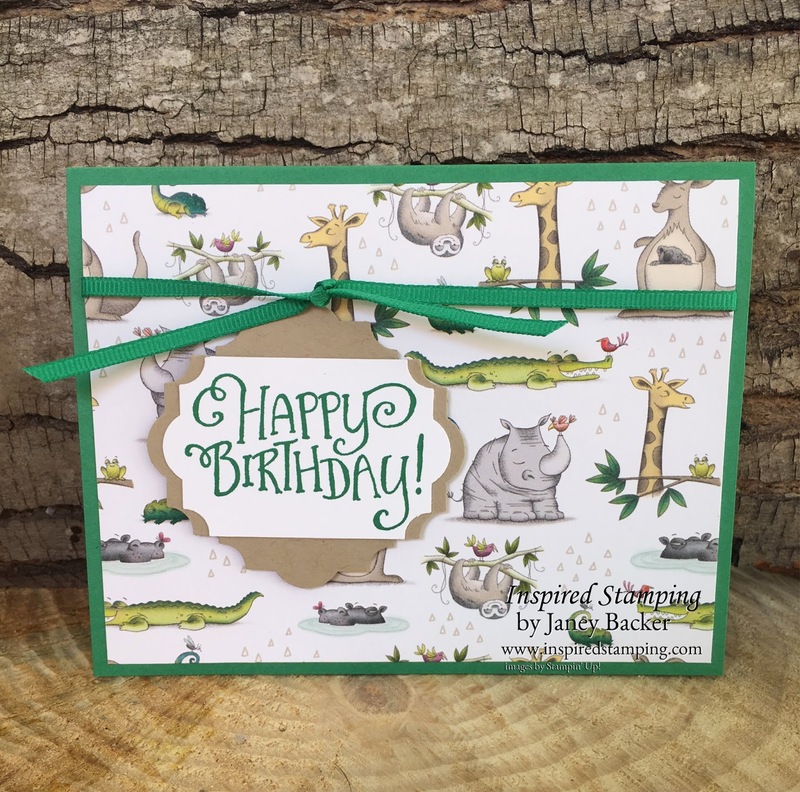 The first card is elegant and features our stunning Share What You Love Specialty Designer Series Paper. 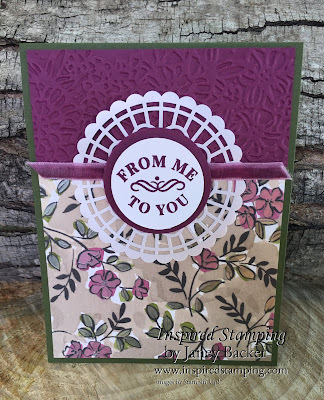 My sentiment is from our Time for Tea stamps. Our Mossy Meadow is too dark for a standard ink pen to show up well. 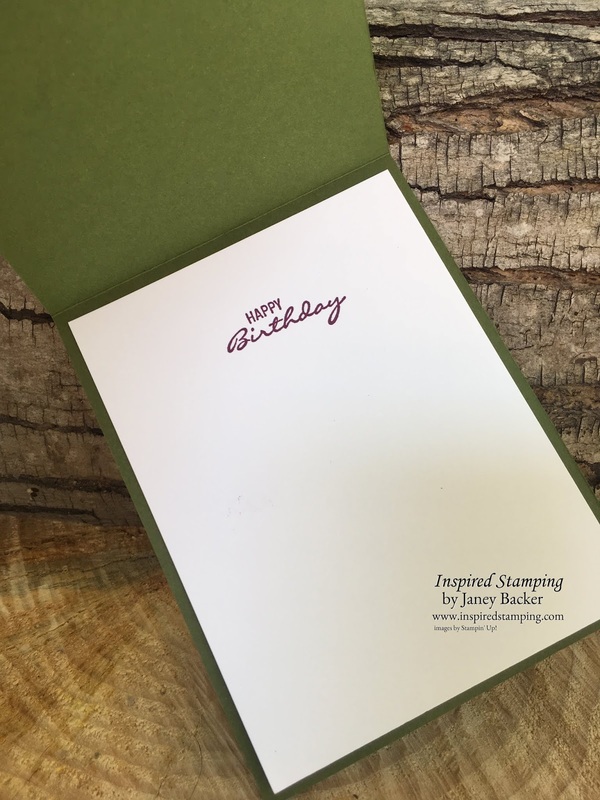 So I used a Whisper White card liner and stamped it with Happy Birthday from the Botanical Bliss stamps. My next card is for the kids and safari-types of friends. 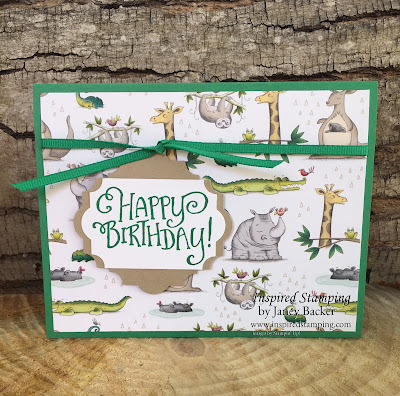 I think my nephews would really appreciate these adorable exotic animals from our Animal Expedition Designer Series Paper. 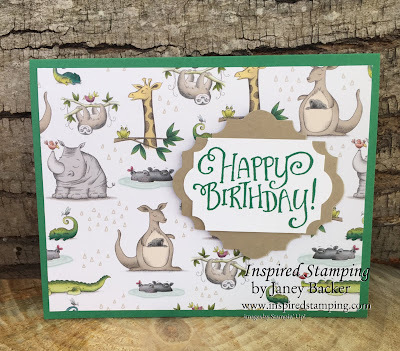 The sentiment tag can be placed wherever you like to reveal your favorite animals on the paper. We also dressed it up a step to add ribbon in this version. Thanks so much for hopping with me today! If you saw a project you loved, please be sure to contact your demonstrator to place your order. If you don’t have a demonstrator, I would love to assist you with your order! 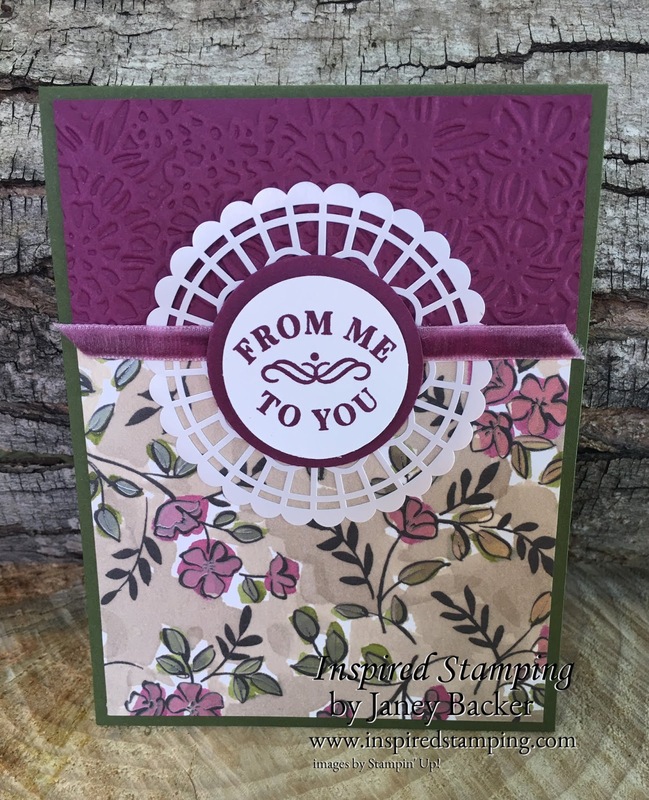 Click the NEXT button to head over to Tricia’s blog to see her awesome project! Here’s a list of the other demos in the hop in case you get lost. Be sure to check all of their blogs for some amazing projects!